Last month, we had a super fun event for a local non-profit, Equestrian Zone: Riding For A Reason. You can read all about them and what they do here! The event turned out even better than any of us expected! Equestrian Zone was able to raise over $25,000, which was a record breaker (by double!) for them. The funds raised will go toward their annual operating budget and their Arena Cover Project, which will fund a roof over their arena. 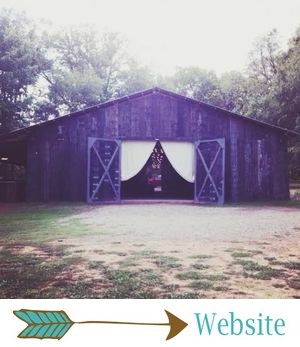 The event was such a success that they have already booked another Banquet at The Barn for 2017, and y'all won't want to miss that one either! One of the coolest parts of the night, which we are still freaking out over... We had a Country Music Hall of Famer in attendance. This lady used to hang out with Elvis himself! Melanie Paterak from Portraits by Melanie captured the event for us. Here are all the sweet, rustic details, as well as all the fun!